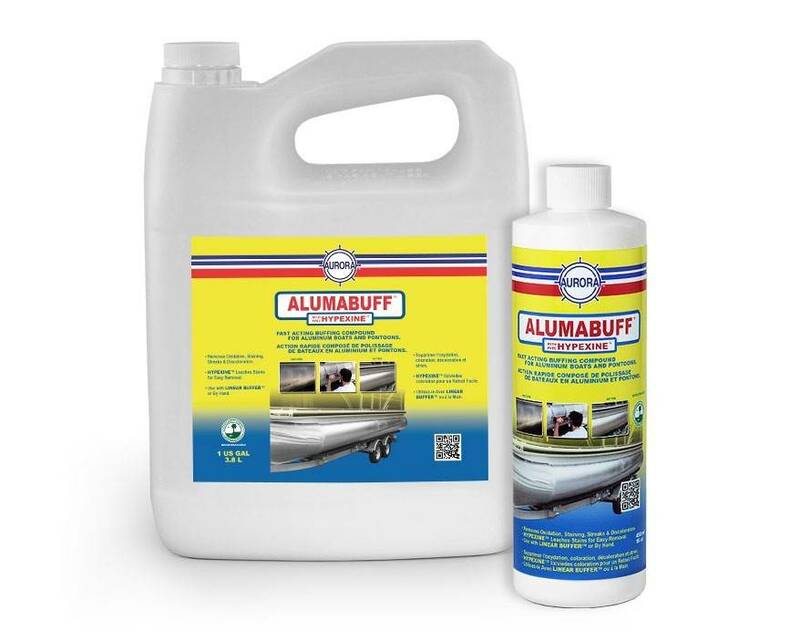 Alumabuff is Fast Acting Aluminum Buffing Compound with Hypexine™. Hypexine helps leach the stains to the surface for easier removal. 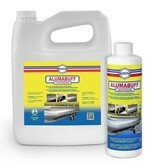 ALUMABUFF can be used by hand or with a LINEAR BUFFER™ and ALUMABUFF PAD KIT™ to save time and effort. Because it's water based it's much cleaner to work with. Alumabuff make it easy to polish aluminum and clean aluminum, in less time, labour and effort.